Aspire Greater Cleveland provides free High School Equivalency Diploma, adult basic literacy, English for Speakers of Other Languages, citizenship classes and software certification programs. Flexible class schedules are available. Call 833.277.4732 to get started. Call 833-ASPIRE2 (833-277-4732) to get started on your path to learn more and earn more! 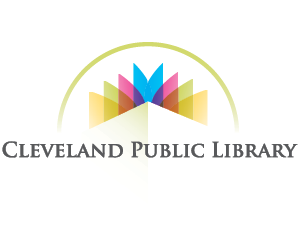 Cuyahoga County and your local library systems want to make it easier than ever before to access benefits resources while connecting with education and workforce development programs at the library. Trained library staff can help residents submit applications for cash, food, medical, and child care assistance online, by phone or via fax. 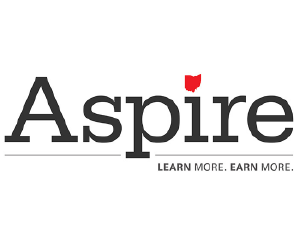 Aspire Greater Cleveland also works with local employers to develop customized training in basic adult education. Our Workplace Education Program offers instruction that can help employees build basic literacy skills, prepare for certification testing or earn a diploma.